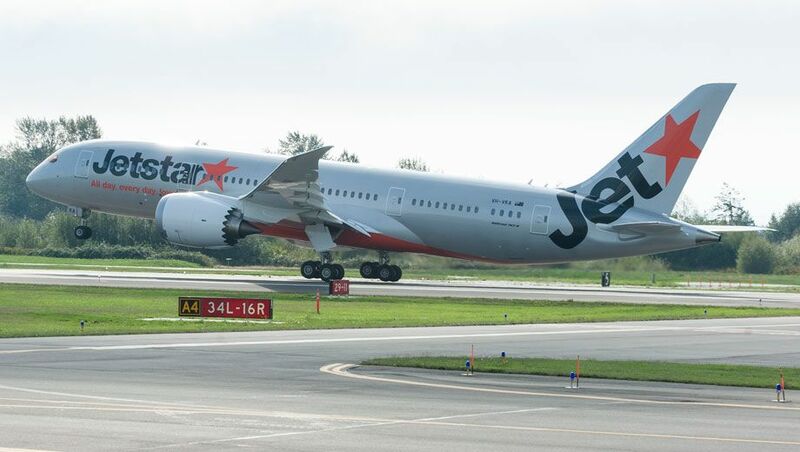 Jetstar’s first Boeing 787 took to the air on its maiden flight this weekend as the airline counts down to the delivery of the next-gen jetliner. Dressed in Jetstar’s silver and orange livery, and badged with its official registration of VH-VKA, the Dreamliner spent some two hours cruising above the clouds – with a quick stopover at Washington State’s Grant Airport, 236km east of Seattle – at the tail end of an overcast Seattle Saturday. 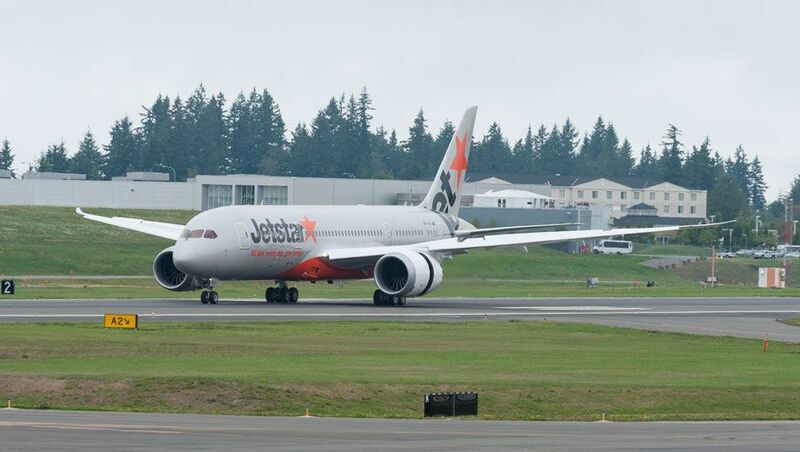 This is the first of 14 Boeing 787s which Jetstar has on order. 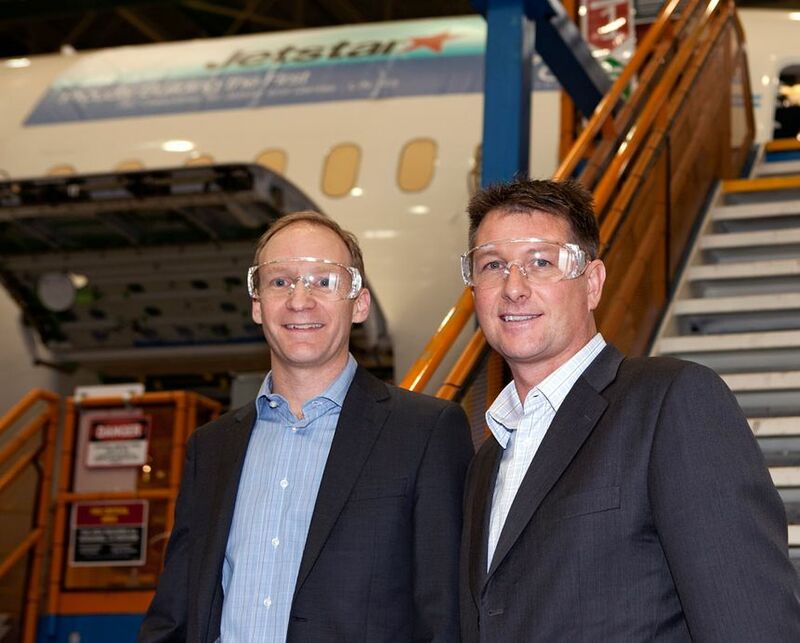 Two more will roll off Boeing’s 787 final assembly line and wing their way to Australia this year. 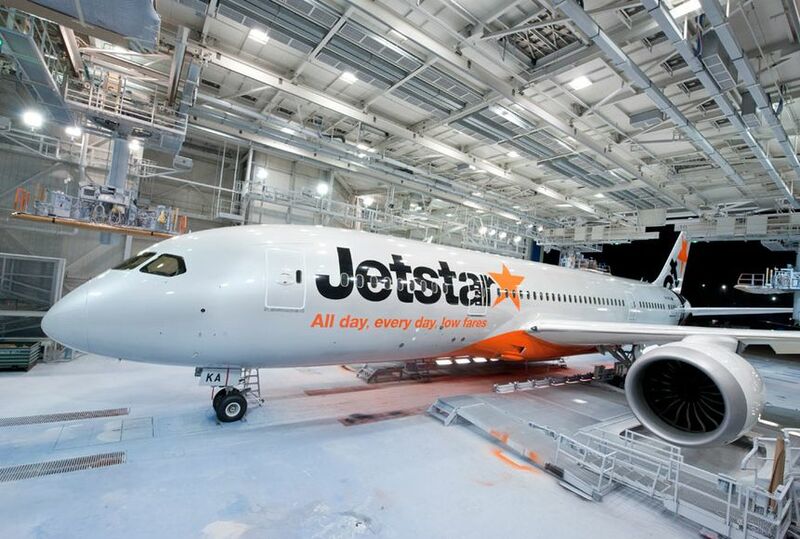 Later this month Jetstar’s debutante Dreamliner will go on a 'customer acceptance flight' followed by a final inspection or ‘customer walk’ of the plane. This will identify any remaining work to be done before Jetstar signs the cheque and flies away with the 787. Several Jetstar cabin crew will be trained on the Boeing 787 in Seattle, in readiness for the delivery or ‘ferry flight’ back to Australia. Captain Jeremy Schmidt, Jetstar’s lead pilot for the 787, will probably be sitting behind the stick as the Dreamliner sets out for the long flight from Seattle to Melbourne. Schmidt has already flown a 787 between Sydney and Melbourne when Boeing brought the Dreamliner to Australia on a promotional ‘Dream Tour’ in mid-2012, and he praises the 787’s many engineering and handling advances as well as the all-new flight deck, which is “our office”. 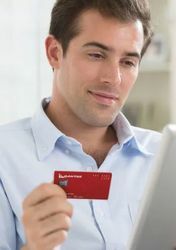 “It’s cleaner, less cluttered and quieter” Schmidt told Australian Business Traveller during a briefing in Seattle earlier this year. The 787 includes two 'heads-up displays' which project essential flight information onto see-through screens in front of each pilot. Mark Dal Pra, who leads Jetstar’s 787 program, sees the Boeing 787 as a win for both the airline and its passengers. “Fuel is Jetstar’s biggest cost, and with the 787 we’ll be reducing fuel burn and increasing fuel efficiency” Dal Pra told Australian Business Traveller. After the Boeing 787 touches down in Melbourne will come “a range of ‘entry into service’ activities that includes training pilots, cabin crew and airport staff” Dal Pra explains. Australia’s Civil Aviation Safety Authority will also inspect the Boeing 787, as the first of its type flown by an Australian airline. “We also need CASA approval of the 787 onto our air operator certificate” Dal Pra says. 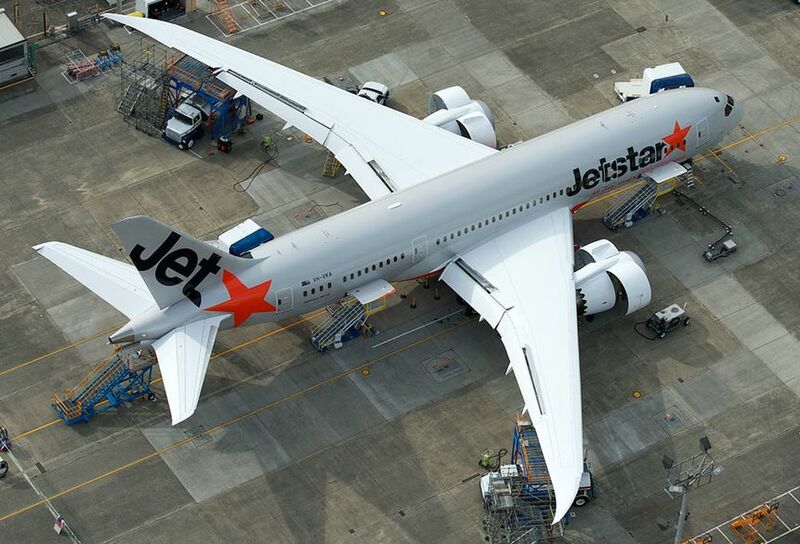 By November Jetstar expects to be flying the Boeing 787 on selected domestic routes within Australia, before moving it onto international services in December. The move will provide a “great window of opportunity for thousands of domestic travellers to experience the 787” says Dal Pra, and the 787’s domestic services will be extensively marketed to the public. Popular domestic routes from Sydney, Melbourne and Perth to the Gold Coast and Cairns “are currently being considered”, although Jetstar has yet to make a final call on both the domestic and international routes. And while Jetstar’s first 787s will be based in Melbourne, as the Dreamliner fleet grows other cities will become home to a handful of the jets as they replace Jetstar’s Airbus A330s. “At the moment we have A330s based in Melbourne, Sydney, Cairns, the Gold Coast and Singapore” Dal Pra says. Get the latest updates for business traveller and frequent flyers: follow @AusBT on Twitter. I still think it a crying shame that *Jetstar* and not Qantas mainline get these new birds, especially since you pay a premium for Qantas. You pay a premium to fly Qantas, and therefore they can afford the higher operating cost of older aircraft better. It makes sense from another angle, I guess. It's a shame, but I can see some business sense in it. It would have been nicer had they been rolled out simultaneously, but I'm hoping for the 787-9s to come through and let that be the mainline revolution for medium-range, medium-capacity widebodies. How we replace the 767-300ERs on the Golden Triangle, however, is the real pickle. Cascading the old A330-200s isn't exactly straightforward unless turnaround times can be improved. Yep, I seem to remember riding the very first QF A330-200 when it came into QF service on short domestic run (SYD-MEL if memory serves). From what I recall, the aircraft type fell quickly out of favour as inefficient on shorter domestic routes due to issues with turn around times. Surely, therefore, a poor choice to replace 767s on shorter domestic routes! Is there any latest on which international routes will be first to get them? Last year Australian Business Traveller (22 Feb) reported that Auckland-Singapore and Melbourne-Singapore-Beijing would be first. Was told recently at a QF function that the prioirty is SYD-HNL and MEL-HNL in time for the Christmas peak. The inital domestic runs will have a high focus on MEL-OOL/CNS/ADL. SYD will hardly get a look in for the inital domestic runs as the JQ Gates at T2 arent widebody focused (e.g. using 1 gate as a widebody gate disables the use of the next door gates as 2 additional bays were added to the pier when the terminal was taken over from Ansett) anymore and you cant bus people from T2 to any of the remote gates without taking up half the day and pushing out turn around times to an hour. I will expect 90% of the inital DOM segements will be MEL/OOL/MEL as not only can they fill the services but the short nature of the segements will allow for lots of ground crews to experience a turn around. Saw the new 787 at the Boeing factory in Seattle yesterday. It looks awesome. I think the most interesting change is when Qantas retires it's 767's and replaces them with A330's or 787's. The Sydney gate situation is going to pose a huge problem. Next time you are there, you will generally see at least 5 767's often parked side by side. The clearence between wingtips is I would say at the minimum didtance allowable for safety. The A330 and 787 have significantly wider wingspans - do the maths. 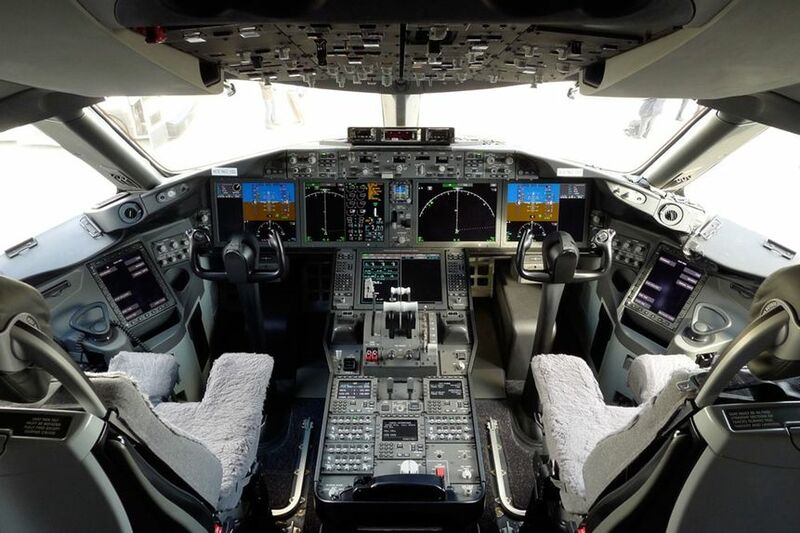 Comment on "Jetstar's Boeing 787 Dreamliner makes its maiden flight"